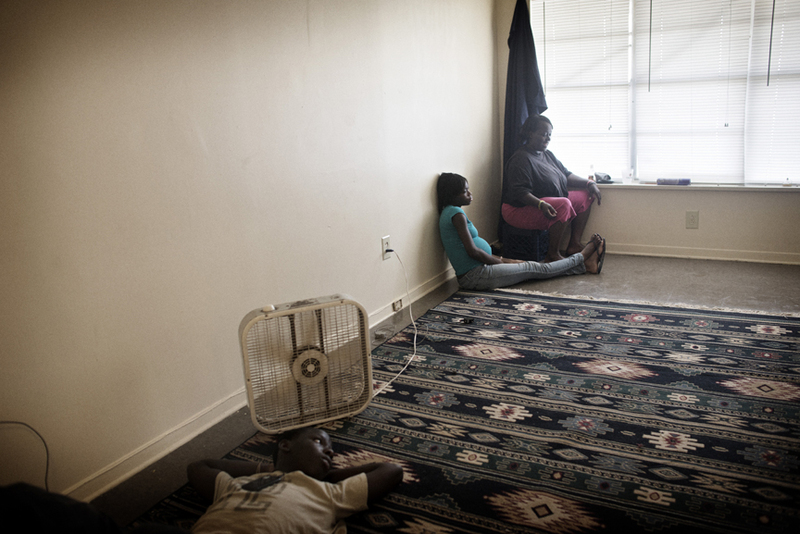 Racquel Williams, 16, sits 34 weeks pregnant at home with her mother in South Jackson, Mississippi, June 1, 2012. Racquel was in 11th grade when she got pregnant, and dropped out of school as soon as she found out she was pregnant. Mississippi has some of the highest rates of diabetes, obesity, infant mortality, AIDs, among other ailments, in the country, and though millions of federal funds have been thrown at the problems for years, conditions have only gotten worse.